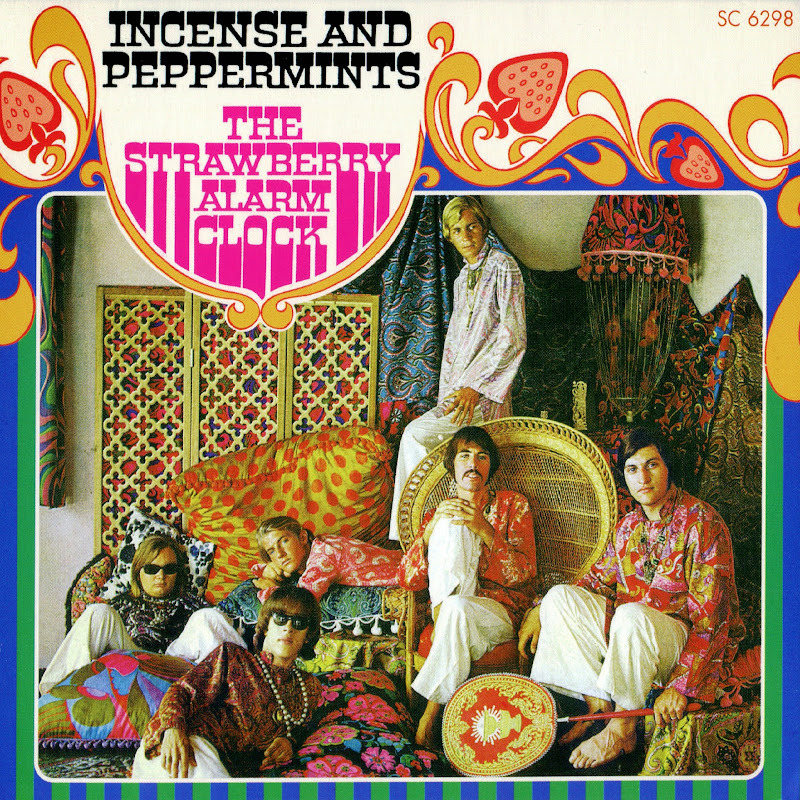 The first album by psychedelic rock band Strawberry Alarm Clock. Released in late 1967, the album reached No. 11 on the Billboard 200 album charts and included the band's No. 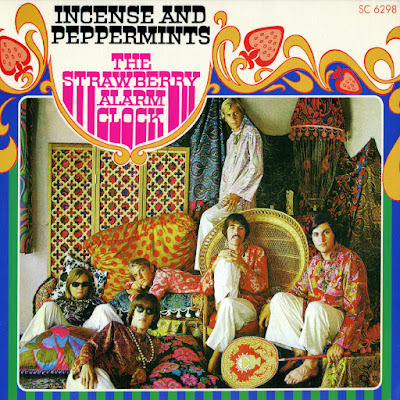 1 Billboard Hot 100 hit "Incense and Peppermints". In addition to the six official members of the band, the album also featured the flute playing of Steve Bartek, who co-wrote four songs on the album with bass player George Bunnell. The tracks "The World's on Fire", "Rainy Day Mushroom Pillow" and "Incense and Peppermints" were all featured in the motion picture Psych-Out, along with a new song, "Pretty Song from Psych-Out", which later appeared on the band's second album, Wake Up...It's Tomorrow. "Pass Time with the SAC"